Last Day of Project Hope On July 27, 2018 we brought Project Hope’s summer camp to a close. 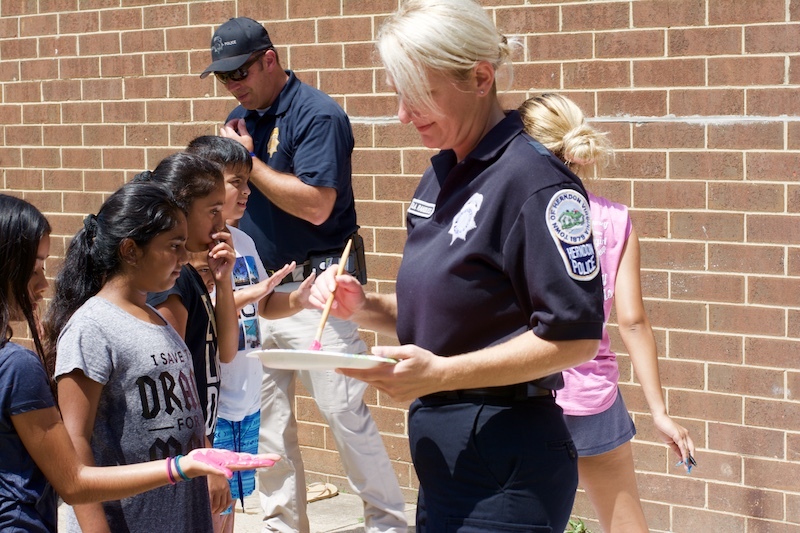 Code 3 had the joy of partnering with Herndon Police Department in working towards changing police perceptions in area youth. By the end of the summer we saw huge perspective changes for these children. Prior to the camp, many students had skewed perspectives of law enforcement officers. By the end, we saw officers and students playing on slip and slides together, hula hooping and sharing food. It was a truly a moving sight on that last day looking around at all of the smiling faces.